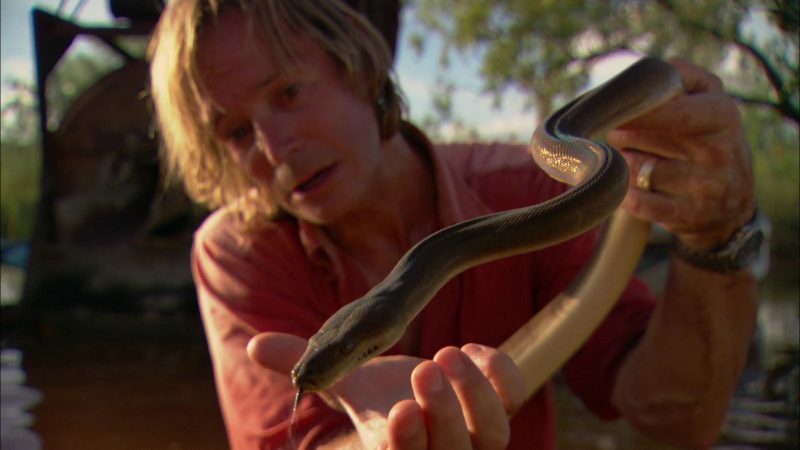 Austin heads to the barren landscape of northern Australia, searching for some of the world’s most dangerous reptiles. He battles harsh terrain, high temperatures and monsoons in a bid to photograph the indigenous snakes and lizards. 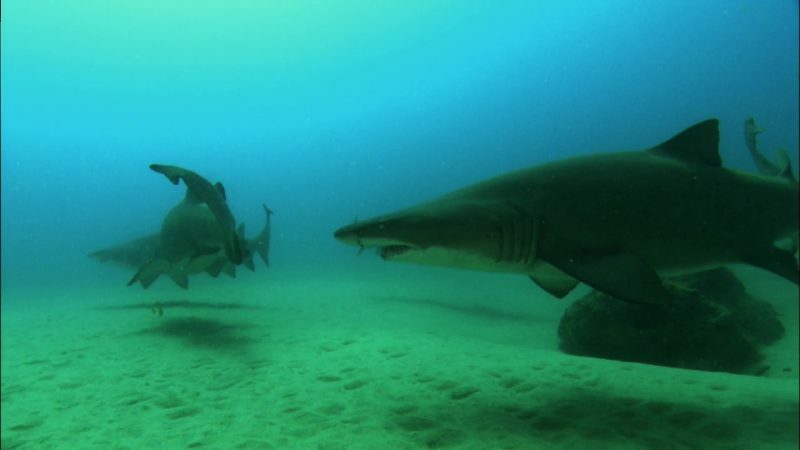 Winter storms and turbulent waters trigger an ancient migration instinct in one of Southern Africa’s most mysterious creatures of the deep, ragged tooth sharks. Hundreds gather en mass at the edge of the reef, eager to begin their 3 000 kilometre odyssey to breed and reproduce in the warmer waters towards the tropics. Along the way, they will hardly eat or rest. Many will return unsuccessful, some will not return at all.